December 4th marks a new milestone in ELK history. 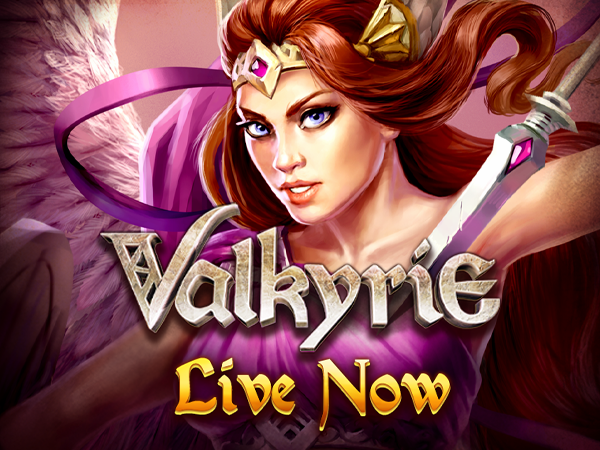 It’s the date when we release of our first 3D slot Valkyrie. The game is hosted by the goddess Freya. She together with her four Valkyries help you on your quest from the fires of Helheim to the halls of Valhalla. The game is stacked with free spins, wild symbols, “EPIC” reel symbols and three exhilarating bonus features: The Shield of Chance, The Arrow of Fortune and The Sword of Destiny!